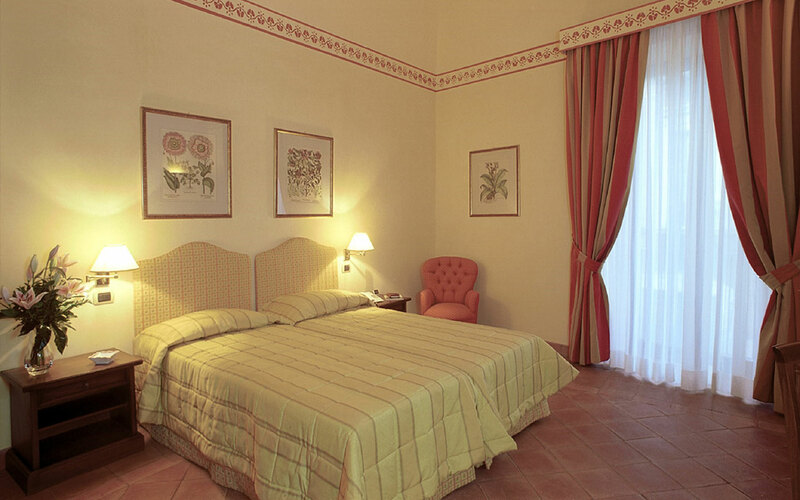 La Ville Catania Hotel is located very close to Via Etnea, at the heart of Catania, one of the symbolic cities of Sicilian baroque. Cradle to theatre and music, home town of the composer Vincenzo Bellini and the writer Giovanni Verga, it is a city to be lived both day and night, when the streets and squares surrounded by magnificent palaces, are thriving with life until dawn. 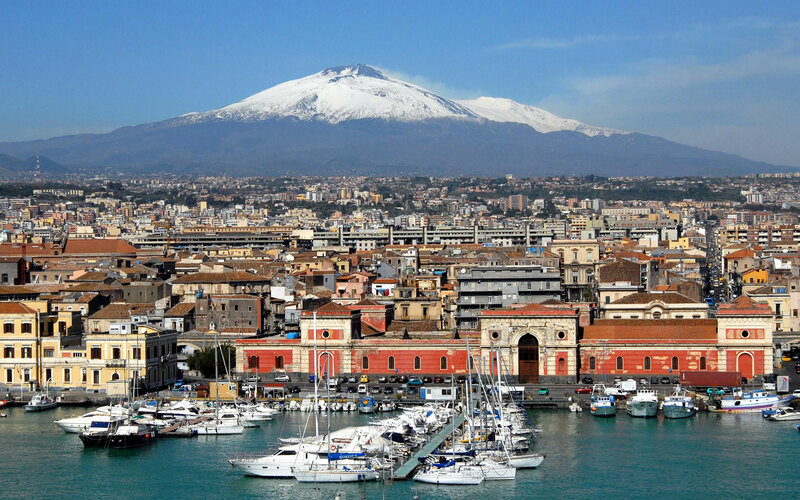 The congress centre “Le Ciminiere” is reachable in a five minute walk, as well as the main railway station and terminal bus Catania Centrale. 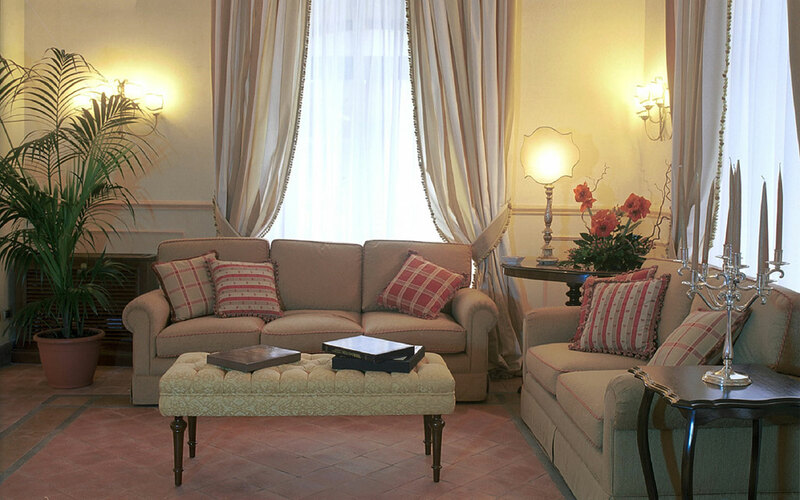 The Hotel Residence La Ville is conveniently located in the heart of Catania surrounded by “Catania Centrale “ Train Station, Bus Station and motorways. This unique location offers easy access to a network of buses and trains to all major sights, museums, theatres. Fontanarossa Vincenzo Bellini Airport is only four km far. The hotel vicinity is enriched with famous landmarks and tourist interesting points like: Trade Centre Le Ciminiere (500 mt ), Via Etnea, University, Courthouse, Post and banks. Driving from MESSINA (A18) follow directions to CATANIA SAN GREGORIO and get the first exit on the right, follow sign saying CATANIA CENTRO , drive straight on until you will arrive to Via Vincenzo Giuffrida. Go on until Via D’Amico on the left side. Turn and at the end on the right is there Via Monteverdi. 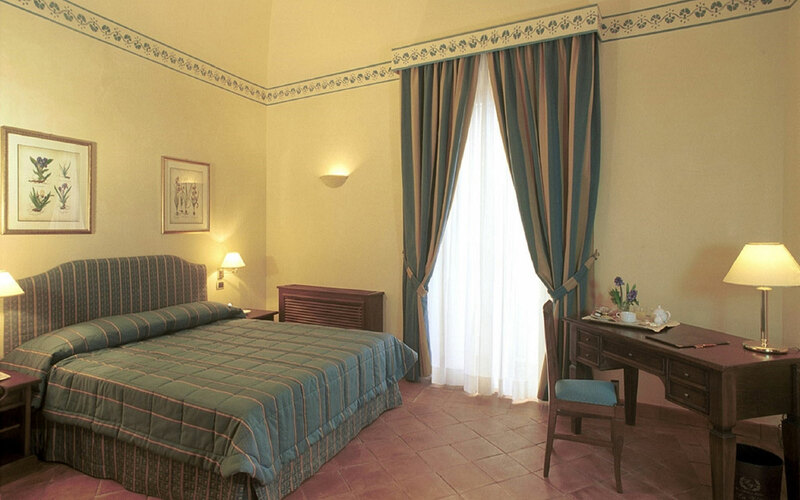 Driving from PALERMO (A19) and getting closer to Catania you will reach the city ring road, follow the sign saying “ASSE DEI SERVIZI –AEROPORTO, PORTO STAZIONE “ ; Pass the port and reach the Train Station. From here on the left side of the square get Corso Martiri della Libertà , turn right at the first traffic light, then turn left towards Via Archimede and the 4th side street is Via Monteverdi. Exiting Train Station Catania Centrale locate on the left side of the square a large street called Corso Martiri della Liberta’ and walk towards it. Go on and at the first traffic light turn right and then left towards Via Archimede. The 4th side street is Via Monteverdi. From Catania “Fontanarossa Vincenzo Bellini” Airport follow sign saying STAZIONE CENTRALE From here on the left side of the square get Corso Martiri della Libertà, turn right at the first traffic light, then turn left towards Via Archimede and the 4th side street is Via Monteverdi. Bus 457 (Alibus) to Catania Central Train Station.